656 listings in the city of Jacksonville with an average list price of $263,319 and a median list price of $179,000. 1,548 listings in the city of Wilmington with an average list price of $457,875 and a median list price of $315,000. 544 listings in the city of Leland with an average list price of $281,697 and a median list price of $229,900. View listings in Greenville, Hubert, Leland and other cities. 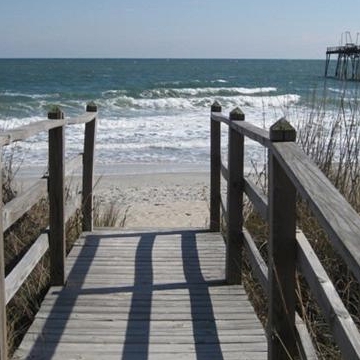 View listings in Morehead City, Emerald Isle, Winterville and other cities.